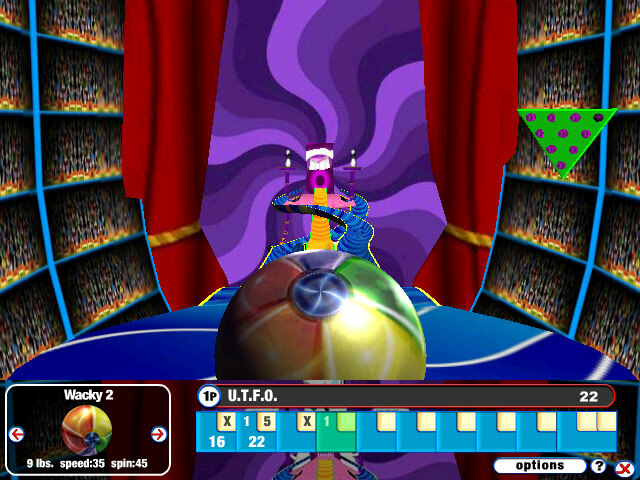 Perfect fast-paced and attitude-filled 3D gutterball bowling game. 3 unique alleys, 4 hilarious commentators, over a dozen customizable gutterball bowling balls ! Gutterball Game 2 release Now ! 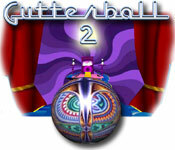 Previous version of GutterBall Game 2 new release now ! 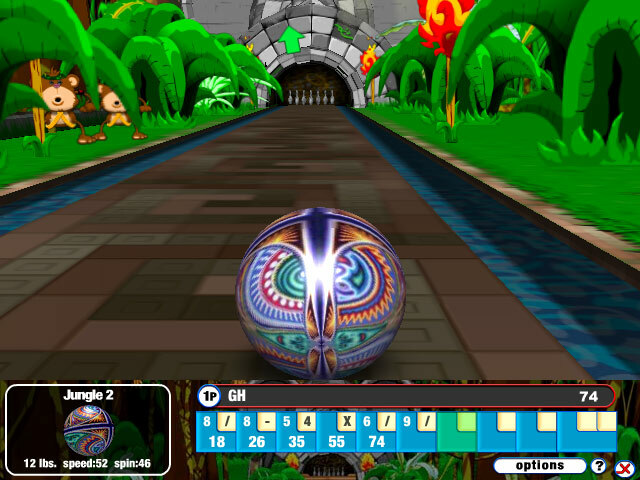 Gutterball Game 2 is the 2nd coming of the original gutterball game that started it all. With a completely re-tuned, true-to-life physics engine and an amazing new 3D style, it's the bowling experience you've been waiting a lifetime for. Real yet outrageous, clean but not too clean, optimized for fast and not-so-fast computers. Here's to the great sport of bowling, tamed and brought beneath your mouse and onto your desktop! "Gutterball is the best bowling game ever I play it every day for 3-4hours! if there was a gutterball 2 i'd buy in 10 seconds!" "I like the gutterball game cuz it's challenging and i like bowling but can't always go. it provides me with bowlin"
"It has everything good graphics great commintary keeps you intertained. three words BEST Gutterball GAME EVER"
"I think GutterBall is a great bowling game! And u don't even have to leave home to go to the bowling alley!" "This gutterball game is great! Can be hard or easy! The alley selection or ball selection changes the whole game! And the commentators and crowd noises are too funny! Don't like them? You can even turn them off! Great Fun!"